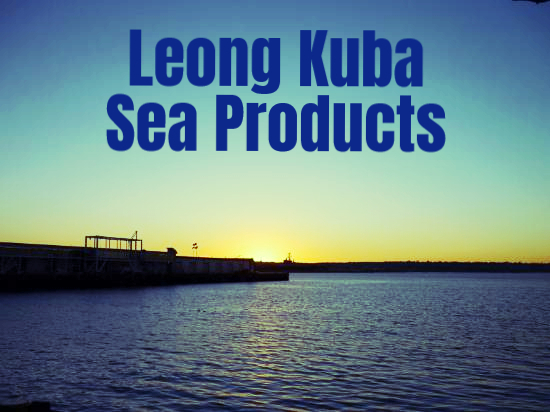 Leong-Kuba Sea Products is a family owned and operated fish wholesaler since 1983. We continue to strive in excellence by providing our customers with the finest quality seafood. All our Sales Representatives have former experience in the Food and Beverage Industry to better assist you in your purchasing needs. We look forward to hearing from you.